The Asian Games 2018 is going to take place in Jakarta and Palembang for a few months to come. But seemingly, President Joko Widodo has not been satisfied with the promotion of this international event that has not been carried out at maximum. In a limited meeting at Bogor Presidential Palace in West Java on April 18 and at Presidential Office in Jakarta on 4 May, President Joko Widodo reminded that the 18th Asian Games does not become a fever amidst the Indonesian community. The President asks the echo of the Asian Games to resound throughout Indonesia. Indeed, the Asian Games is an event with the national and international scale; it does not belong to the host cities: Jakarta and Palembang. In response to the President's criticism of the promotion of the Asian Games, Chairman of the Organizing Committee of Asian Games Indonesia –Inasgoc, Erick Thohir said that the role of state institutions is very important in promoting the Asian Games. On the sidelines of the 2018 Asian Games entitled "BRI Sunday Fest" in Jakarta on last Sunday (6/5), Erick expressed his hope that state institutions such as TVRI and RRI must play a major role in promoting the Asian Games. In addition, the Indonesian National Police -Polri must guarantee the security during the event. He views that both state media have wide network throughout Indonesia and the Polri also have professional personnel to safeguard the 18th Asian Games. 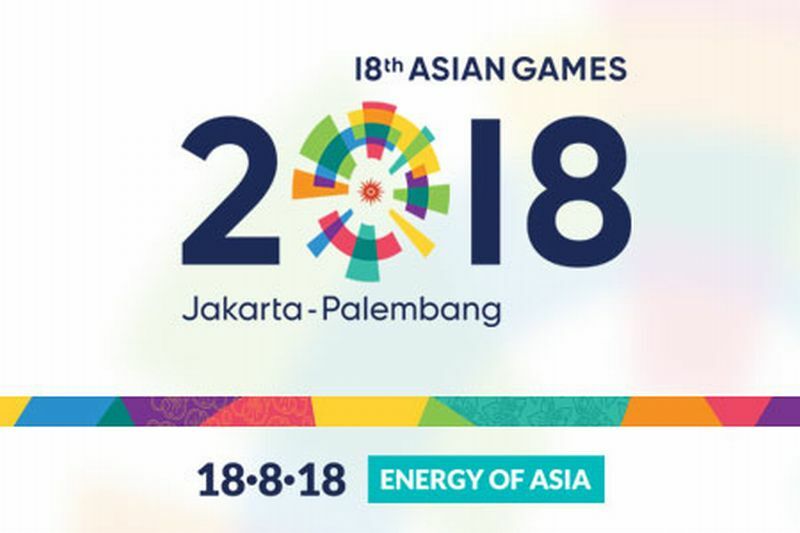 To promote the Asian Games 2018 which will take place on August 18 to September 2 is the common responsibility of all state institutions, including the Indonesian Armed Forces –TNI, Polri and the general public. Both TNI and Polri have the main task to maintain security in the implementation of the Asian Games. The Ministry of Youth and Sports and Inasgoc must take advantage of many channels in addition to expecting state agencies to promote in short time ahead. Schools, social media and private institutions should also cooperate to further intensify the promotion of the 2018 Asian Games.